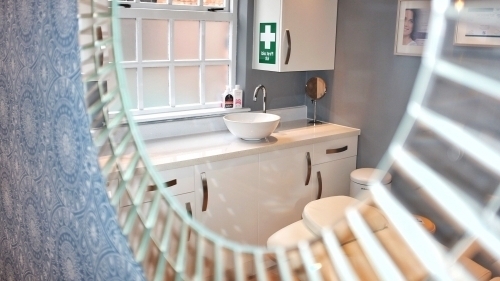 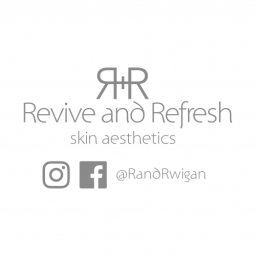 About us Gemma is a fully qualified and insured nurse prescriber with the Nursing and Midwifery Council (NMC), with several years' experience of working in aesthetics. 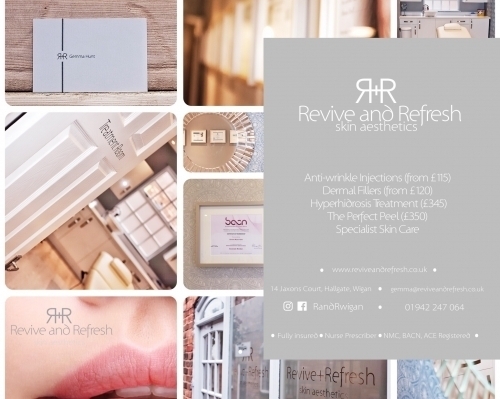 Gemma is also registered with the British Association of Cosmetic Nurses (BACN) and the Aesthetic Complications Expert Group (ACE). 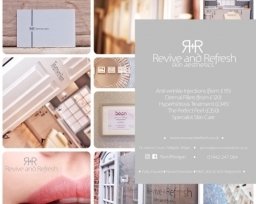 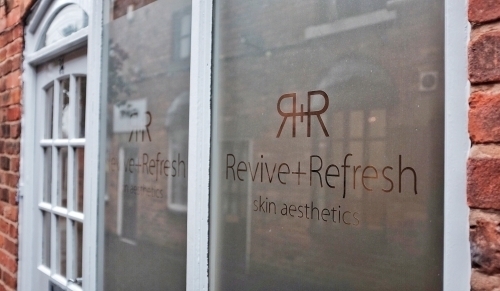 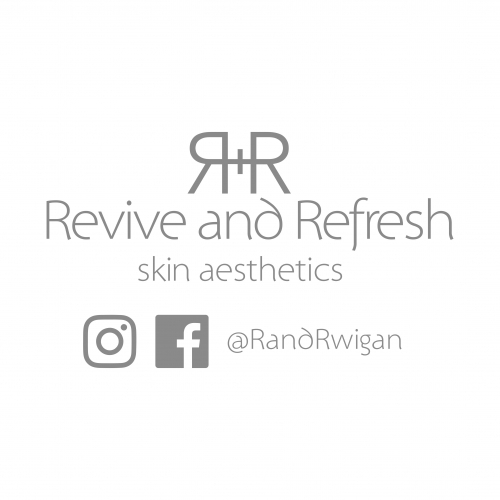 Gemma founded the Revive+Refresh brand in 2016 and opened up the first skin clinic at Jaxons Court in Wigan's town centre in early 2017. 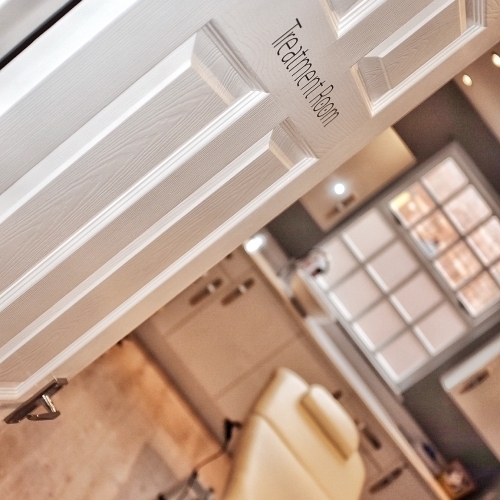 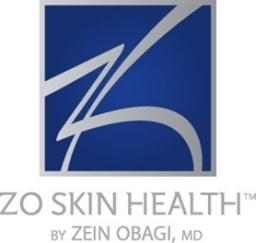 The company is dedicated to offering quality care in a comfortable, welcoming and discrete location.